Gurdev Singh Gill played in Asia Cup in 1970, Agha Khan Gold Cup Tournament held in 1978 in Dhaka where he was declared the best player of the meet. He also donned national colour in the pre-Olympics tournament, played at Rangoon in 1972. He participated in the Asian Games in 1974 at Trehan and then in 1978 in Bangkok where he led the Indian team. He was the member of the East Bengal Club squad in 1979 and then captained the Punjab football team for twelve consecutive years from 1976 to 1988. He also coached the state football team between 1990-1994 and remained manager of the team for four years 1995-1998. Mr. Gurcharan Singh Parmar (Sodhi) was born on February 1, 1952 at Village Baddon, Thana Mahilpur in Distt. Hoshiarpur. He did his high school education from Khalsa Co-Education High School Baddon. Later, he joined JCT Mills Phagwara as a Professional Football player and played 15 times for Punjab Team in Santosh Trophy out of his 18 years Football career with JCT Mills, Phagwara. He represented Indian National Football Team from 1978 to 1982. He was the captain of Indian Football Team in 1979 and 1982. In the year 1980, he played in Pre-Olympic games held at Singapore. He also played for JCT Mills in Queen’s Cup at Bangkok and against South Africa, Bangkok, Thailand. In 1984 he was conferred with Maharaja Ranjit Singh Award by the Punjab Government. Currently, Mr. Parmar is working as Deputy Manager (Security) with JCT Limited, Phagwara and runs GS Parmar Football Academy at V & PO Baddon to produce quality football players. 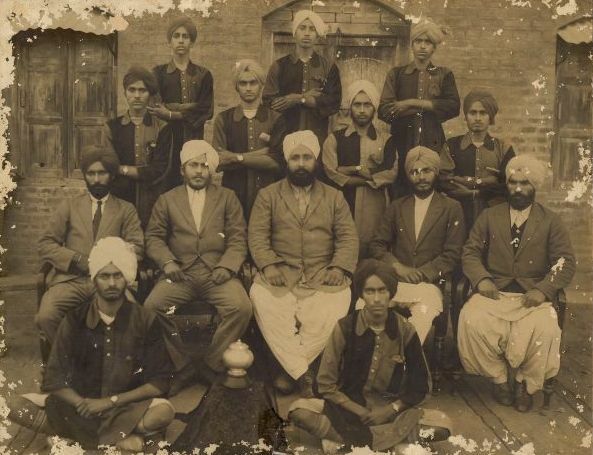 Sardar Mahnga Singh Sangha of village Sakruli was born on September 3, 1909 and went to Mahilpur Khalsa High School through the years of 1928-1930. In those years he joined the Mahilpur football team in the position of center-forward, left wing. 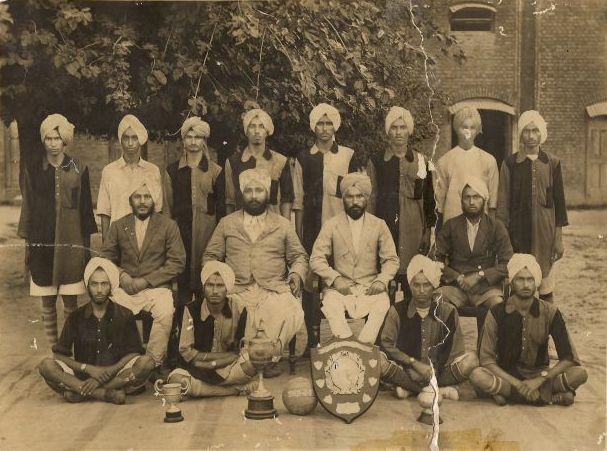 His team played many games at Bajwara, Hoshiarpur with England teams.His team won trophies from the Tournament at Nankana Sahib (Pakistan) and the Diwali Tournament at Amritsar (Punjab). His team was ranked number ONE position amongst all the teams from the united Punjab. 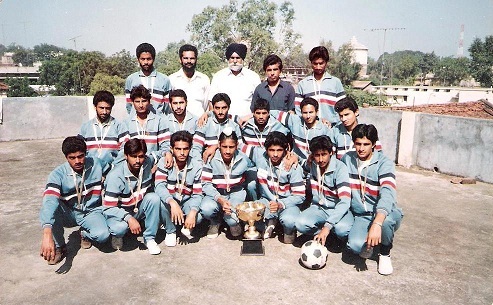 There was a team member named Ranjit Singh Minhas from village Paldi who played at the position of a goal keeper while he was a student and became a famous saint, Sant Ranjit Singh Bhogpurt Wale, on a later date. 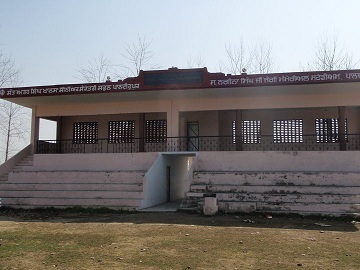 Sardar Nagina Singh Memorial Stadium, Paldi was built in year 2006 to cater the needs of budding football players of the as well as the students of SAS Khalsa Senior Secondary School, Paldi.